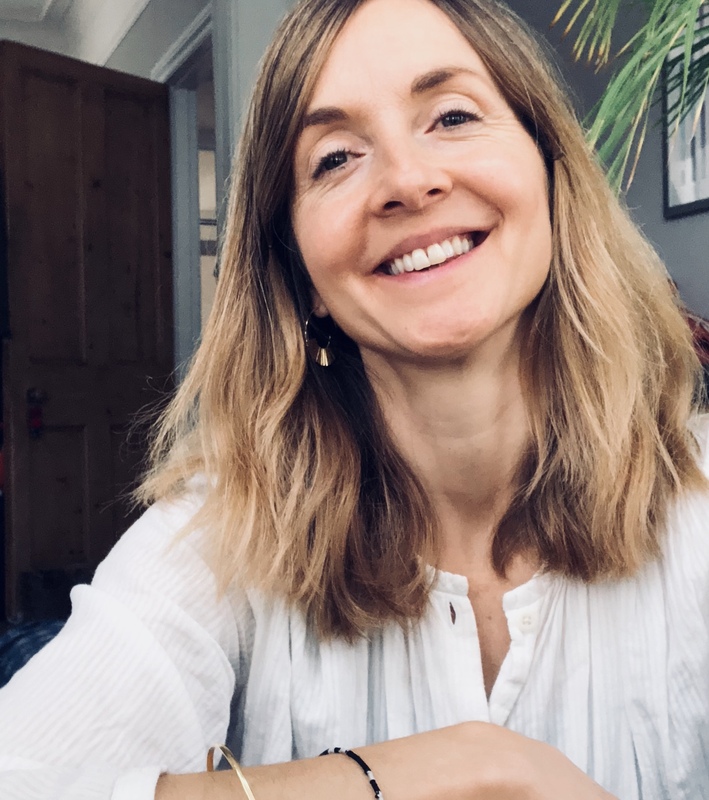 A thoughtful and gentle spirit with a clear strength and incredible practice spanning over twenty years, Emma’s classes offer a respite from daily life and much more. Bringing wisdom and honour to the practice, Emma has teaching experience that spans a decade and is held in high esteem amongst her peers. 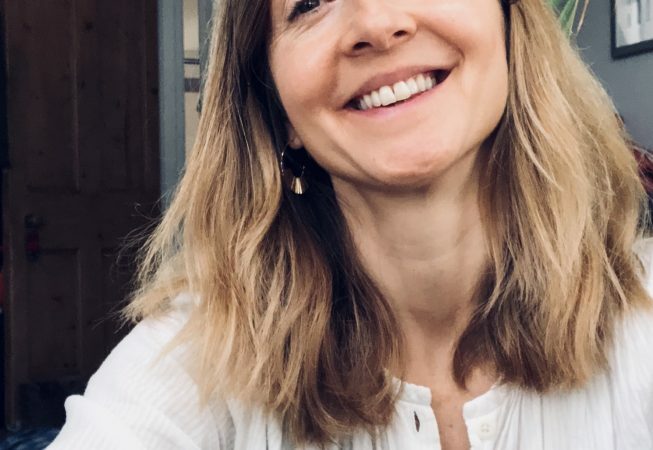 Having spent her childhood dancing and originally studying in the Sivananda tradition whilst working in the film and graphics industry, Emma went on to learn from some of the greatest teachers in the Ashtanga yoga lineage and Yin styles. A design graduate from London’s St Martins and The Royal College of art, Emma has this ability to cultivate an energy of raw beauty and grace that is felt amongst all her students. Emma’s Yin classes are slow and meditative and will help you to switch off and tune in. During gentle guided practice, she places emphasis on softening and releasing, all the while observing the gentle rhythm of your breath. Integrating years of experience into her nurturing, informative and alignment-based teaching style, at the core of her teaching is the idea that we can heal ourselves through relaxing mentally, physically and spiritually.